The thriving web world has over 1.8B websites and less than 200 million active websites to date. Every day hundreds of thousands of new websites are added to intensify the competition. If you want to make your business website noticeable among all the active websites, you need to implement innovative ideas and follow the development trends. It is inevitable for the web developers to keep future trends in mind while developing an enterprise-grade website. After a lot of brainstorming, we have gathered the most precise predictions about the web development trends for 2019 and beyond. The responsive web design approach is in vogue since 2015 when Google has started giving more importance to mobile-friendly websites. As per the February 2017 report from Adobe, Accelerated Mobile Pages (AMP) are accounted for 7 percent of all web traffic for USA’s top publishers. Yes, this Google–sponsored open-source project has gained ground with the support of Bing, Pinterest, and Twitter. AMP is designed to enhance the overall performance of web content and ads while improving website speed and user experience. It works seamlessly and people have started liking it. In a way, it is fair to mention that AMP is here to stay. 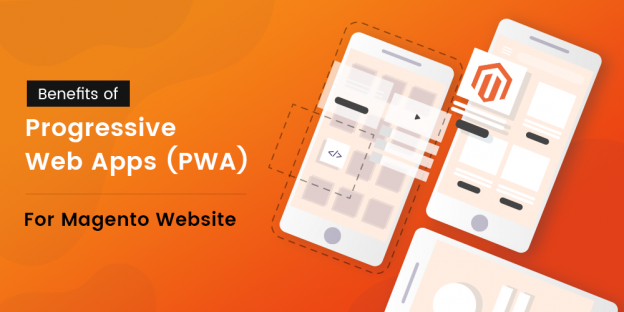 When it comes to bringing the best of mobile sites and native apps by leveraging the technological advancements, Progressive Web Apps (PWA) appear as a great concept. It is based on the Internet evolution and adoption of HTML 5. You can provide the same functionality and flawless user experience to native apps with the help of PWAs. The eCommerce giant Flipkart has introduced PWA and witnessed a 70 percent increase in conversions. Here is a Flipkart’s case study that shows the impact of PWA in the online business. 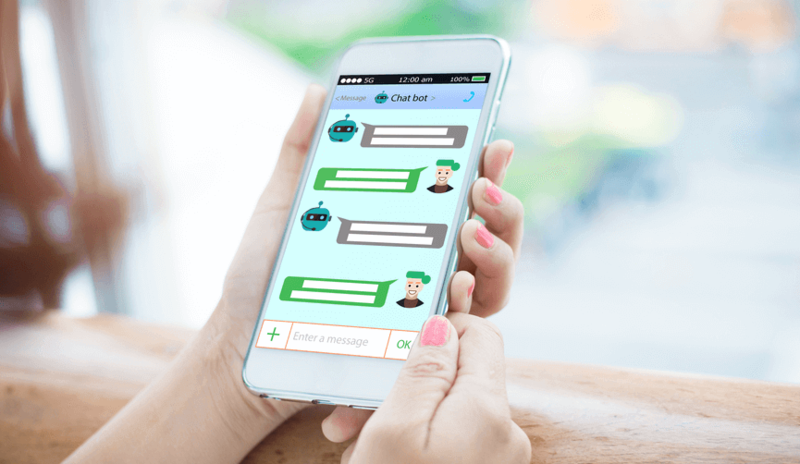 How about giving your online support a chatbot advantage? As per the research report of NewVoiceMedia, the US companies lose around $62 million every year due to poor customer services. Chatbots can address customer support requirements quite effectively and you can count on bots for 24/7 assistance. There is no need to hire a full-time online customer service representative. Just like mobile apps, websites with push notifications can help you to reach a vast audience and leverage the benefits of online marketing. Push notifications are one of the most powerful solutions for engaging visitors and customers. However, you need to stay away from overusing them. 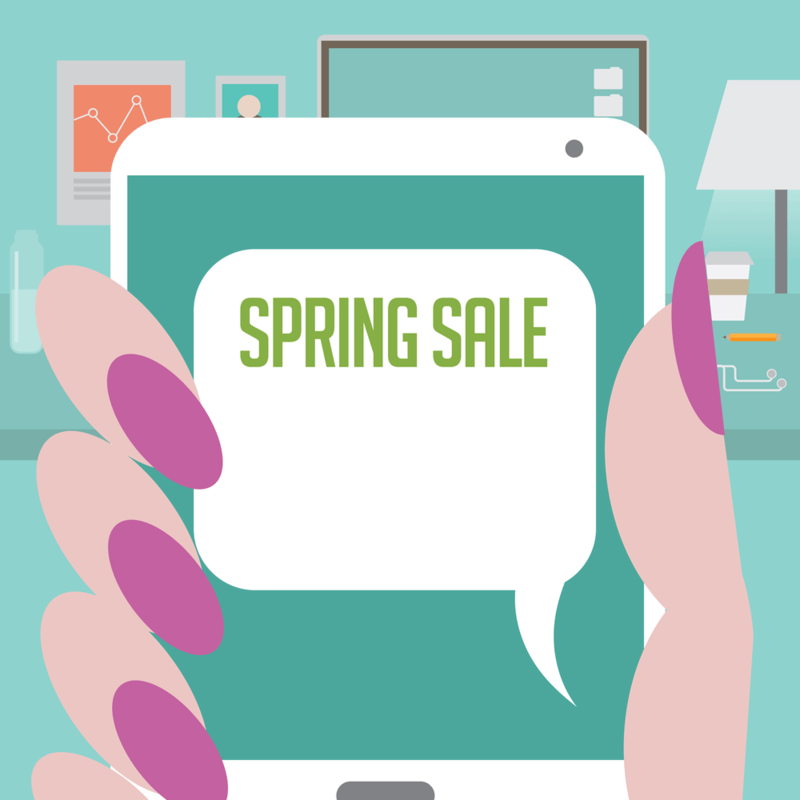 You can inform your customers about special discounts, the company’s customer-centric activities, and the like with the help of push notifications. 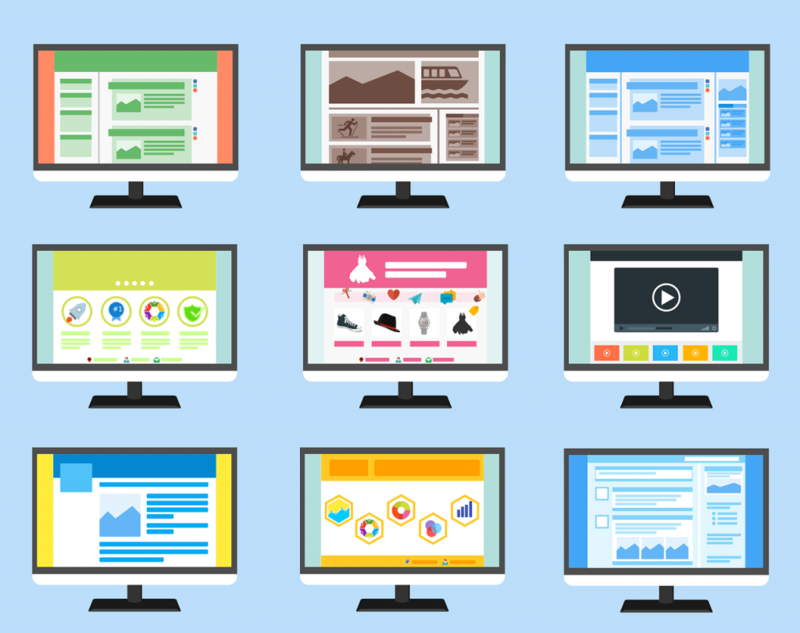 Yes, dynamic websites are quickly outpacing their static counterparts. But, it does not mean that static websites are dead. 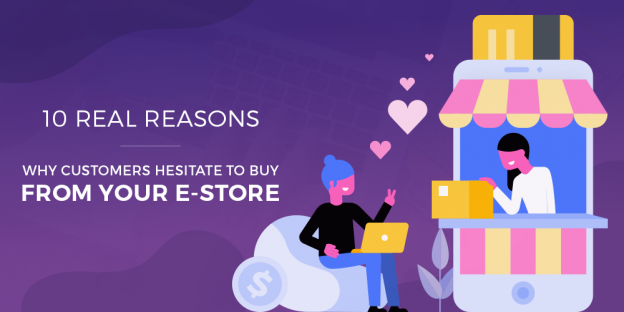 Actually, as we witness exponential growth in the number of websites in the web world, only simple and straightforward websites with a quick load time will succeed. Static websites can serve these objectives and provide a cost-effective option to business owners. 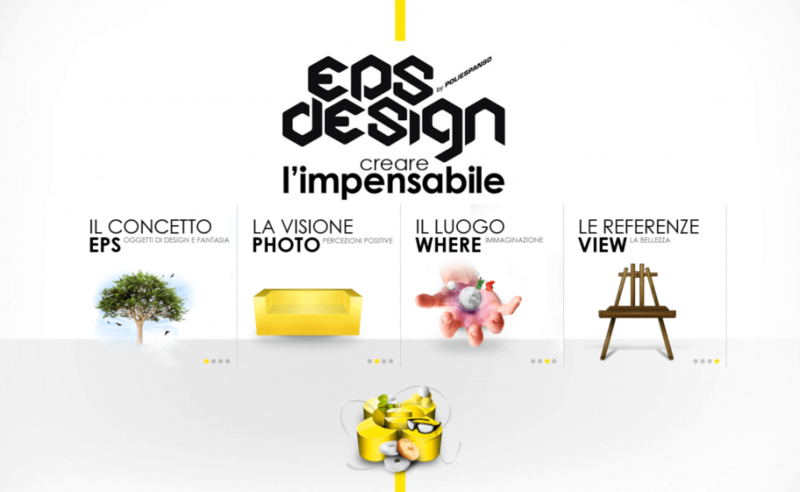 However, the web design should be engaging and interesting for the customers. Response Animation Idle Load (RAIL) designing concept is here since 2015, but, now we can expect that it will thrive in 2019 and beyond. The concept is associated with a faster load time (under 1 second) and the excellent performance of the website. It focuses on pleasant user experience. A Smashing Magazine article has revealed that RAIL breaks down UX into tap, drag, scroll, etc. actions and provides performance goals along with a structure necessary for better performance. In brief, the RAIL concept is useful for web designers who follow the user-centric approach. Yes, today’s web users want everything simple yet intuitive. Enter Motion UI. It can differentiate the design even with a minimalistic website with an elegant and useful interface. All it requires thorough research and proper implementation to work wonders for increasing the conversion rate on your website. 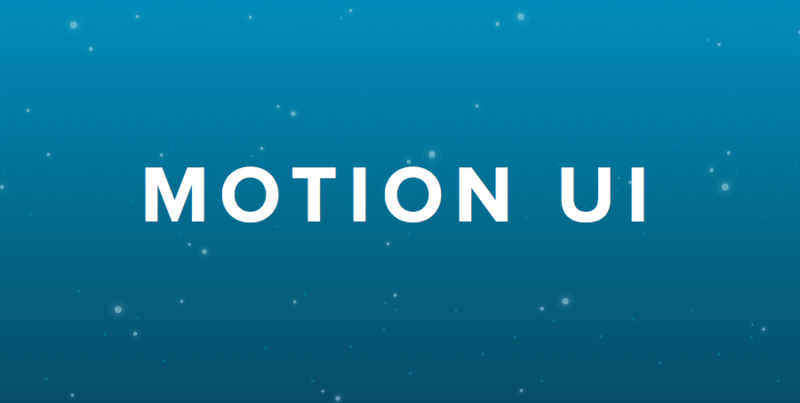 Motion UI includes animated charts, hovers, background animations, and beautiful headers. You can stand your website out from the crowd with the help of motion UI. Google Chrome extensions are much in demand these days and a massive article titled 20 Best Google Chrome Extensions To Make Your Life Easier proves it! But then, people have started considering browser extensions as a threat to their privacy. 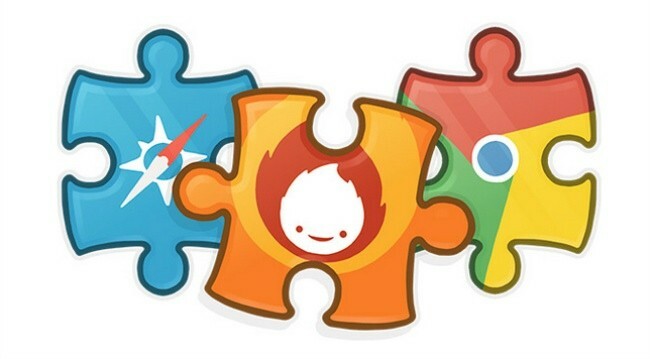 This is because such extensions can read a lot of online activities of the user with the help of various permissions. If you want to come up with the most useful extension, you need to take care of privacy protection. 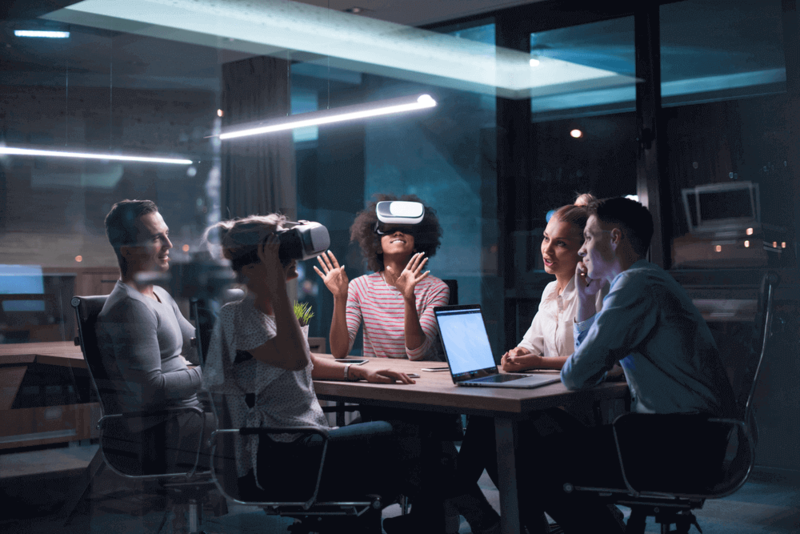 VR and AR are futuristic technologies that are capable of changing the ways of interaction with websites. Companies like Google, Samsung, and Microsoft are investing a huge amount in these technologies. You can offer an immersive experience of the virtual world to the users with the help of VR. As per a Statista survey, there will be almost 31 billion connected devices in 2020. This enormous growth in the number of IoT devices will also impact the web development process as enterprises tend to control these devices through a desktop or laptop. What’s more, to provide better services to customers or the general public, integration of devices with the website is of utmost importance. Though today only a few websites have an IoT integration, it is fair to mention that the concept will remain in focus in the near future as the number of connected devices will increase gradually. 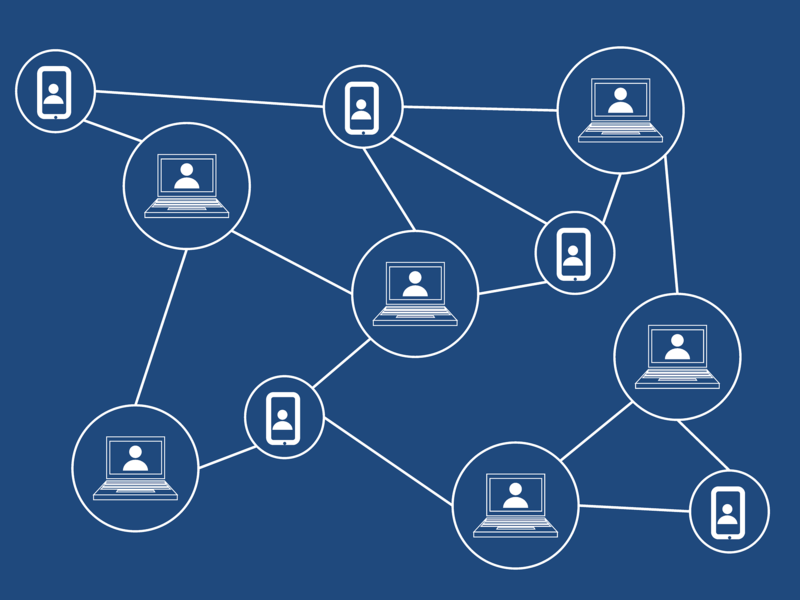 Though Bitcoins have gained enough popularity throughout the year 2019, the story of blockchain technology has just begun! This technology is expected to bring radical changes in the thriving web industry. The blockchain technology offers a safe and secure online transaction while eliminating the necessity of intermediaries. This innovative technology uses standard data storage for helping the users to store data in different locations worldwide. Blockchain facilitates the banks and financial organizations to keep the customer’s data safe with the help of algorithms. Therefore, the BFSI sector will integrate this technology into their system in the coming years. Do you know that chatbots work on the concept of AI (Artificial Intelligence) and machine learning? 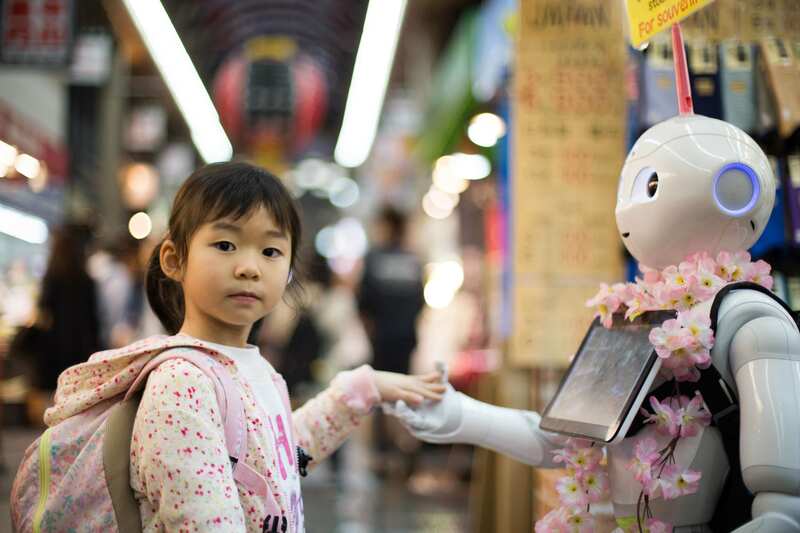 In the coming days, we can presume that the role of chatbots and machine learning concept will get wider than ever in the web world. Globally, big names including Facebook, Google, Microsoft, and Twitter are investing a large amount in both AI and machine learning. 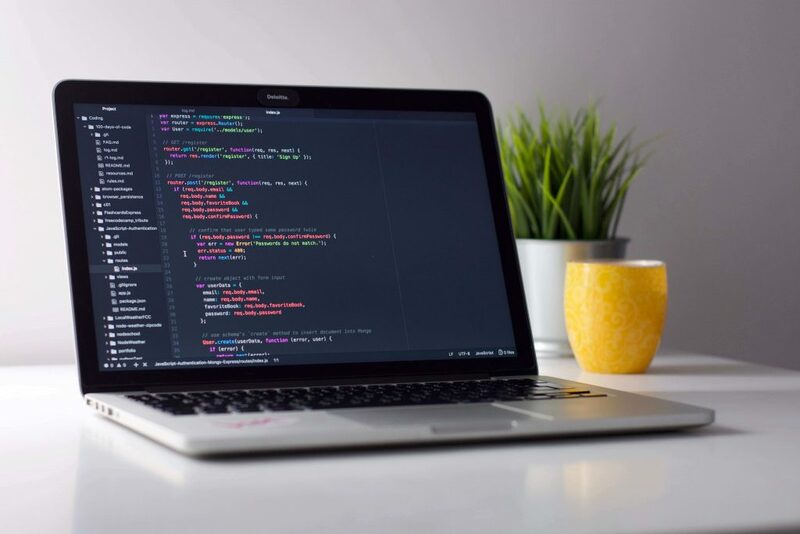 In the coming years, web developers may need to include features or functionality powered by AI, which will bring radical changes in the web development domain. When there is a requirement of developing a static website with simple texts, web developers rely on static website generators. Such generators enable them to create static websites with user-friendly functionality including a faster loading, better security, and effective traffic management. However, static websites developed by using these generators are not easy to use and less interactive for visitors. Now, this is something that needs to be addressed because people expect interactive websites these days. However, as the technology evolves, the static website generators will also improve to provide a rich and better user experience in static websites. When it comes to building a website, both web design and development go hand in hand. Illustrations, fonts, and forms are actually designed concepts, but they are useful for making websites more user-friendly and interactive. It is necessary for web development companies to stay updated with this design trend. Illustrations and other design aspects can convey the message more effectively and minimize the use of text. They can make your website more appealing and interesting. The trend of illustrations will remain the most important web development and design trends in 2019. Though illustrations and animations can make the website more interactive and impressive, it is dangerous to neglect typography. Your website should be in line with your business model and typography assists it in meeting this requirement. As we witness a rise in the number of typography collections with the advent of new letters, this trend is expected to stay for a long time. From experimenting to implementing new letters and styles, typography will continue to affect the web development domain positively. Siri, Alexa, and Google Assistant have started replacing text-based search functionality. Yes, it is expected that almost 50 percent of search queries will be done using voice instead of text by 2020. 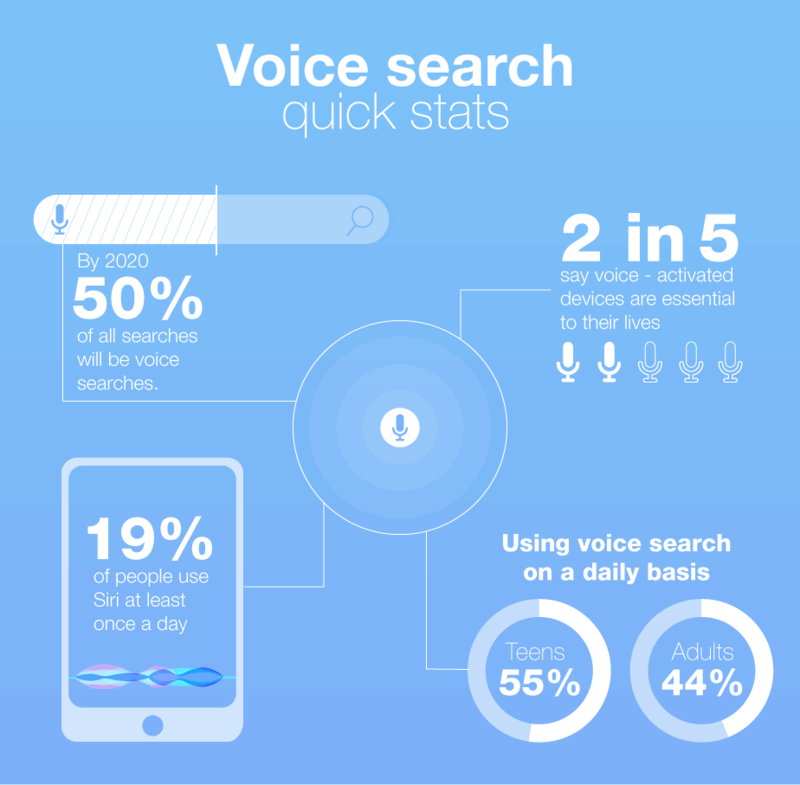 In other words, voice search has become a major trend and it influences major search engines worldwide. As people become more comfortable with this futuristic feature, we will see development in voice search optimization. Today, more than 55 percent of teens and over 44 percent of adults use the voice search feature on a daily basis. This fact confirms that the voice search is here to stay. Talking about the web development domain, the voice search feature can enhance the mobile responsiveness of your business website. As per Google’s research, around 20 percent of mobile searches are based on voice. This is one of the most important web development trends as we witness the growing incidences of data breaches and other cyber crimes. Concerns related to data protection loom large for IT professionals and entrepreneurs alike. 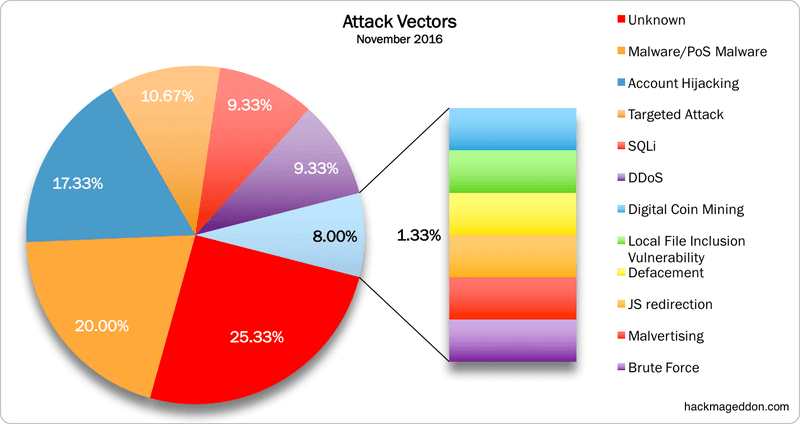 Most of the major organizations are getting ready to face the wave of cyber attacks that can cripple their operations and compromise critical data. In other words, companies give the top priority to cybersecurity, and the web development domain will also reflect it. Though securing corporate data from hackers seems an uphill task, it is not impossible to achieve. We can expect significant development on this front in a short time. Many countries have already established their cyber army to tackle the issue of cyber attacks. In layman’s terms, this concept is related to the user’s online behavior. It involves the study of a number of clicks, user interaction, mouse movement, and various patterns of the user’s behavior. As the competition intensifies, companies strive for providing a pleasant user experience on their websites and apps. There, the concept of user behavior tracking comes into the picture. In years to come, this approach is expected to become the most sought-after one among the web developers. If you are planning to develop a business website, it is advisable to integrate user behavior tracking in your site to stay ahead of the curve. All you need to consult a reputed web development company. 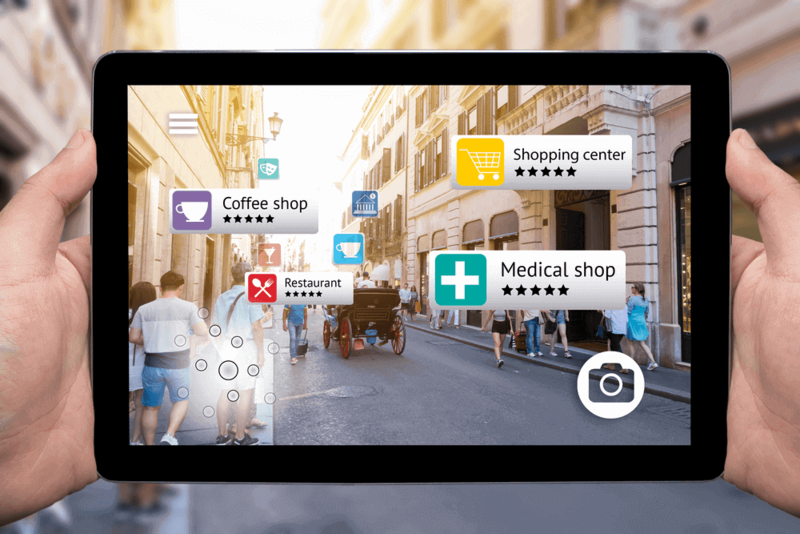 Along with these major trends, we can expect a few concepts like real-time web apps, Google Map integration, image sharing, image-related improvements, minimalist design, and functional programming will gain momentum in the year 2019 and beyond. In this blog, we have covered almost all the most important trends to watch in 2019. You can get more insight into these trends from our experienced web developers. At Solwin Infotech, our endeavor is to offer enterprise-grade web solutions to our esteemed clients worldwide. Just contact us with your idea, and we will convert it into a fully functional website. I just like the blog very much. Rail concept is definitely the hot deals of the market especially the load time. Today’s user is most the mobile-based so the design should be compatible with all devices. Awesome blog on recent web development trends. Some good time spent on reading about web development trends. Thanks for sharing it. Thanks for posting this type of article keep sharing. Its a very nice and informative article. thank you for sharing with us.!!! I’m extremely pleased to discover this site. I wanted to thank you for ones time for this fantastic read!! I definitely appreciated every bit of it and I have you bookmarked to look at new information on your web site. I like your info! I checkout your blog often and I shared this post on my Facebook and my friends thought it was great. on twitter all the time. keep up the great posts. Thanks for one marvelous posting! I enjoyed reading it; you are a great author. I will make sure to bookmark your blog and may come back someday. Thanks for Sharing the article. Keep up the good work. surfing around your blog posts. After all I’ll be subscribing in your feed and I hope you write once more soon! That’s a great post discussing web development trends. For me, chatbots, AR, VR, Machine Learning & AI are the technologies to watch out for. I think these have great potential in future and would be very much in demand. Well written article on the trends of future development in web designing. for my knowledge. thanks admin. I’m satisfied! Extremely helpful details specifically the tail end I care for such details a lot. I was seeking this particular info for a long time. Thank you and best of luck. Hello everybody, here every one is sharing such familiarity, so it’s nice to read this weblog, and I used to visit this website all the time. I absolutely love your blog and find almost all of your posts to be exactly I’m looking for. Nice Blog! I found it useful one. Thanks for sharing useful information. Nice article, We all have different learning preference: some like videos, and others like books. And some of us like a little of both. As a web developer, knowing where to look online for all the best news, tips, tools, freebies, tutorials and other useful resources are pretty important. Awesome bolg….keep sharing more articles about web development trends!! Amazing stuff you have here. Brilliant. Very nice blog you have shared over here, I just like it. I can’t recall the last time I really enjoyed an article as much as this one. You have gone beyond my expectations on this subject matter as well as I agree with your points. You have done well with this. A website is more environmentally friendly when it comes to advertising and marketing. There are lots of ways to advertise your products or services through the internet. 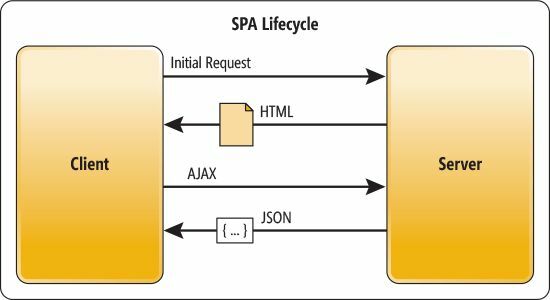 Lovely blog, great piece of information regarding web development services and how useful these services are. 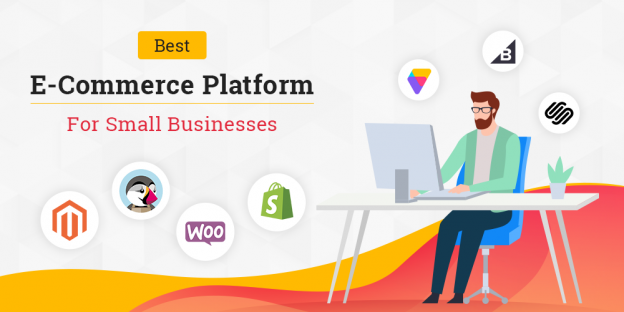 Nowadays web development resources are bit different from the last few years, in other words, to say that day to day the web development services are getting more typical and mature than that of the previous five years. I like the helpful info you provide in your articles. I’ll bookmark your weblog and check again here regularly. I am quite sure I will learn much new stuff right here! Good luck for the next! Thanks for sharing the meaningful blog with us. Keep sharing the knowledgeable blog post. Excellent Blog! There is too many information about web development. excellent article!All ideas provided here are unique and that actually applicable for real-time business projects! Thank you very much for sharing such excellent information. It’s really helpful for all web developers. Thank you for listing the latest trends in web development. A web application should have all these trends have their distinct benefits. For example, motion UI increases the usability of a web site and improves the user experience. Hiya. Really good writing. I must say I discovered something very useful for myself. I hope it’s more. Thanks for your insight. Great article….thanks for providing nice info what helpful to develop web related domains…. Very nice blog. It is too much helpful for a Beginner Web Designer because this blog includes all the necessary information about Responsive, Mobile Friendliness & Cybersecurity of web design & development. Thanks for sharing it. It is nice post and shared very good information about web development scope. AMP is improving website speed and user experience on the mobile platform. It is fair to mention that AMP is here to stay for better mobile-friendly user experience. Thank you for considering such an important point in your article. 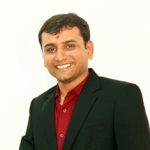 Thank you Mr. Sanjay Dabhoya for sharing a wonderful article and this is very useful for web development domain learning blog. Keep sharing it and make me up to date for further information.